Boeing and Travel Service, the Czech airline company that operates scheduled flights under the SmartWings brand, has finalised an order for five 737 8 MAX airplanes. The deal is valued at $550 million at current list prices. 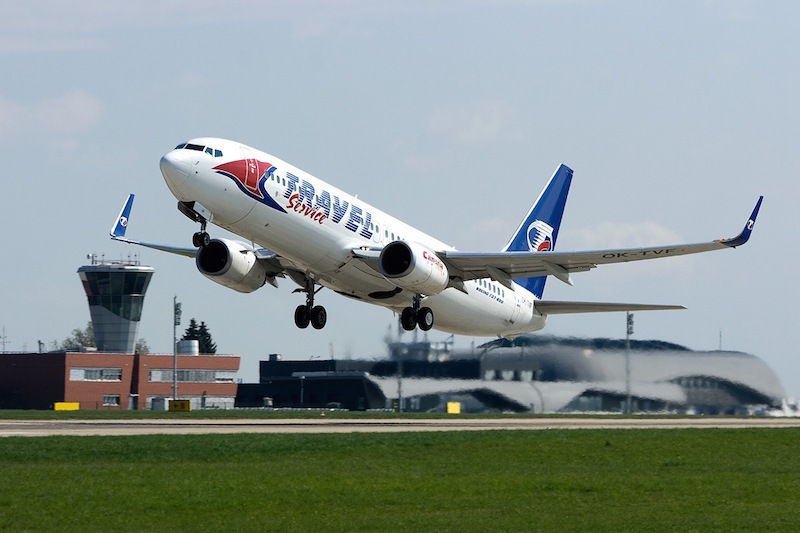 Travel Service previously placed an order for three 737 MAXs at the Paris Air Show in 2013 and currently operates a mixed fleet that includes 32 737s. “We are pleased to add more 737 MAXs to our original order and we look forward to receiving the first one to become the first airline to operate the 737 MAX in this region,” said Roman Vik, chief executive, Travel Service. “We are delighted that Travel Service continues to place its faith in our products with this new, increased order for the 737 MAX,” said Monty Oliver, vice president, European Sales, Boeing Commercial Airplanes. Travel Service is the largest Czech airline company, operating regular flights under the SmartWings brand, charter flights and private flights in the Business Jet category. Travel Service planes are flying to more than 300 airports on four continents. Travel Service is present on market not only in the Czech Republic but also in Slovakia, Poland and Hungary, where the company has its subsidiary companies.